Below is information on the Bombardier CRJ700 performance. Since there are a few different names for the Bombardier CRJ700, performance of the CRJ700 is also referred to as the Canadair CRJ700 performance, Canadair Regional Jet 700 performance and the Bombardier CL-600-2C10 performance. 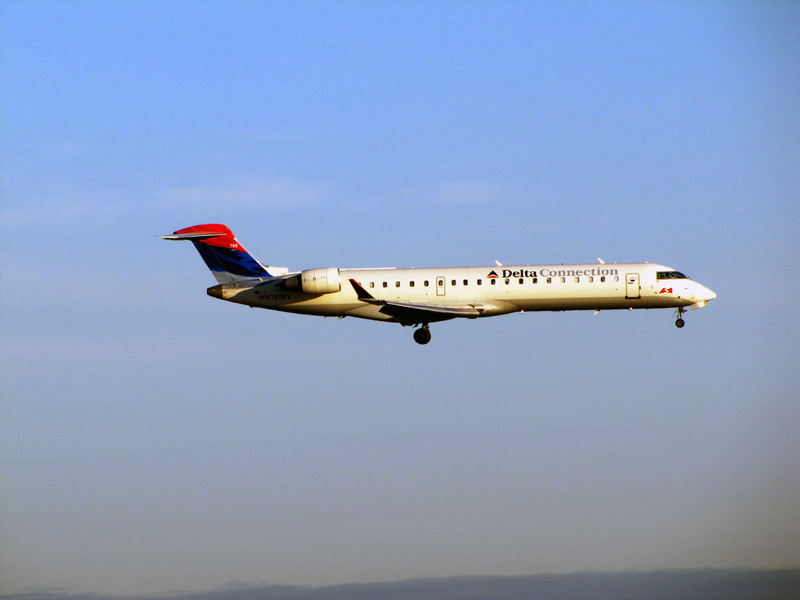 Above Bombardier CRJ700 Performance page photo by redlegsfan21 on Flickr. Photo (only) released under a Creative Commons License.